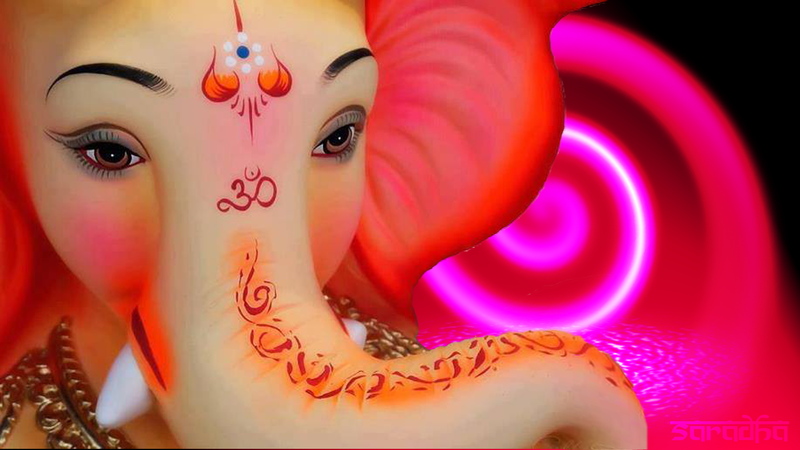 We are starting our new year with Ganeshotsav on Sunday, September 23, 2018, at Macarthur High school, Irving. We have planned a whole day filled with a variety of cultural and entertaining events. The highlight of the program is favorite Marathi Natak "Amhi Ani Amache Baap" starring Pushkar Shrotri, Atul Parchure, Ajit Parab and Anand Ingale. Member-only booking window is August 23rd to August 29th. Purchase membership first to get the advantage of booking event tickets in member-only booking window. Early Bird discount is available only until midnight of the closing day. Tickets will be available for sale at the venue for regular full price, if available. Event tickets are non-transferable. We reserve the right to deny entry. Absolutely no refunds for cancellations received after the cancellation window is closed or no-show for the event. Event seating will be allocated based on the event ticket purchase date and time, so buy tickets as soon as possible to reserve the best seats in the auditorium. We are also looking for enthusiastic volunteer photographers/videographers from the community to cover the event. Please contact us at [email protected] if you are interested.